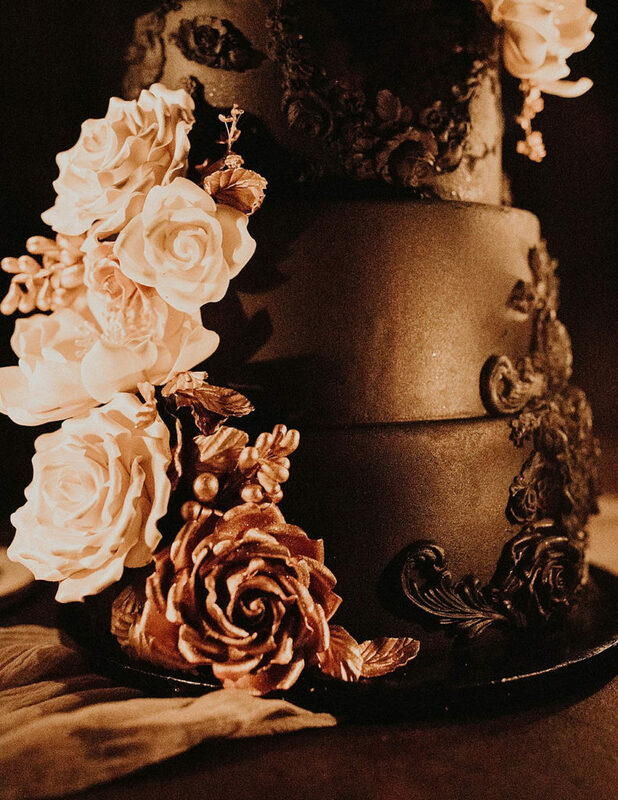 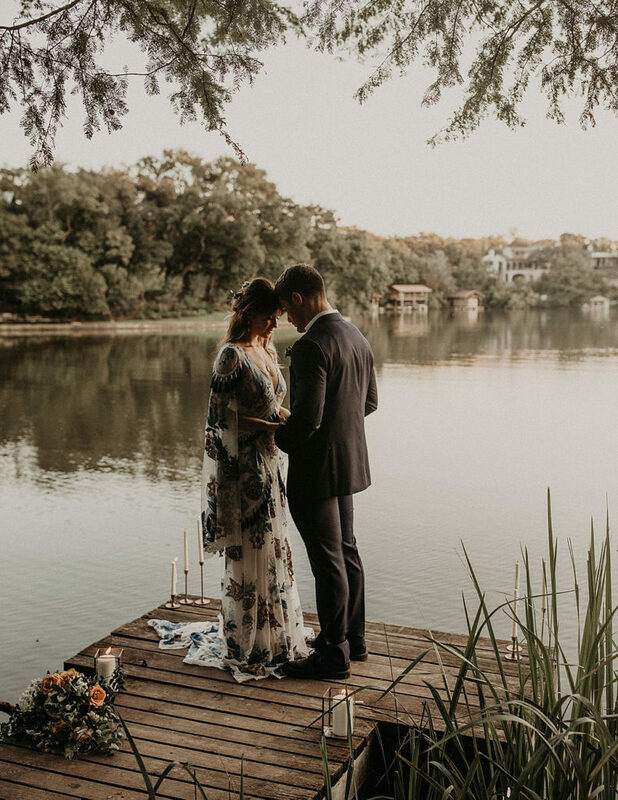 This sunset wedding inspiration shoot had us gasping as we scrolled from photo to photo. 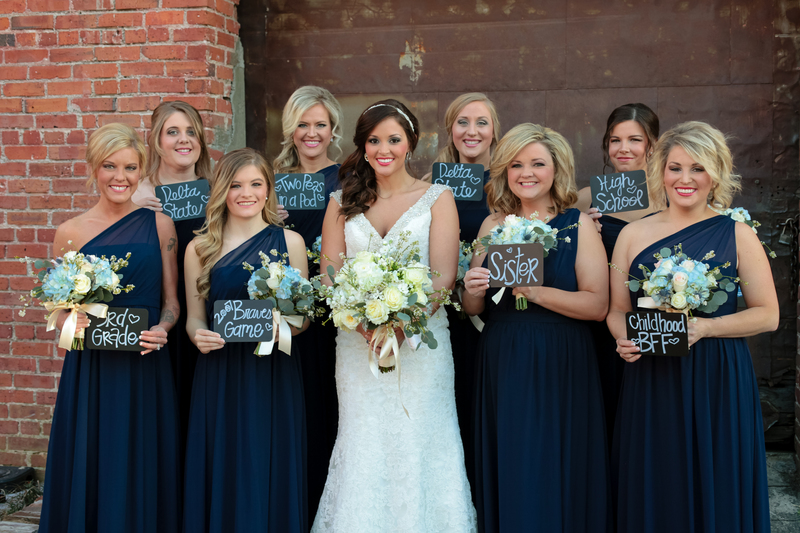 It was almost impossible to select just a few to share. 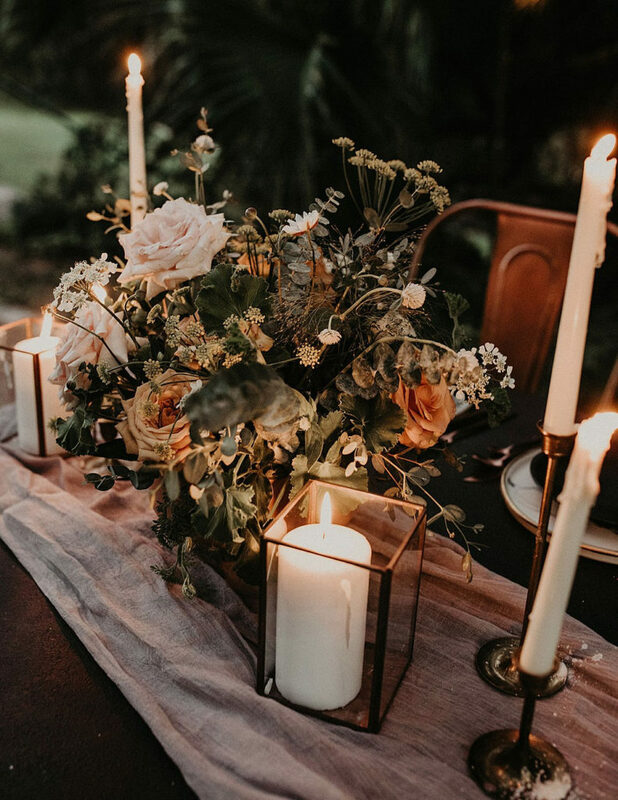 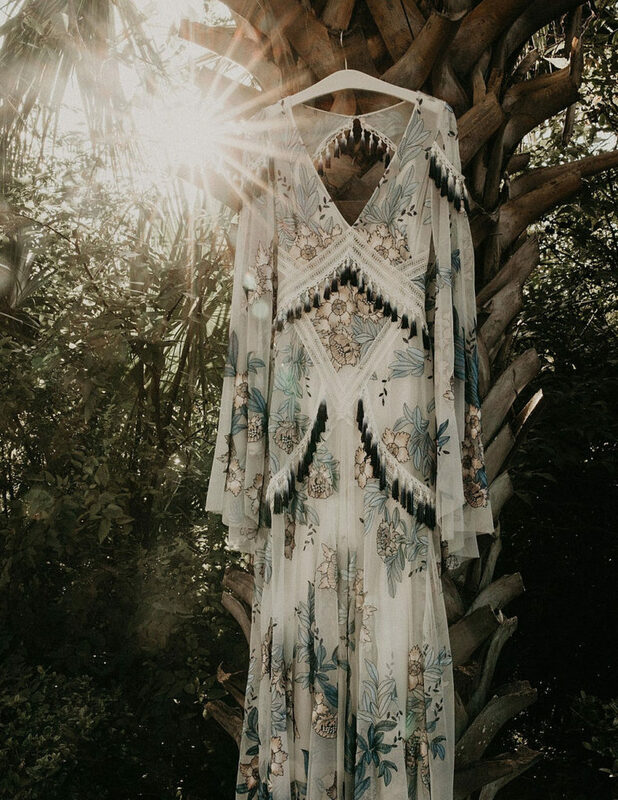 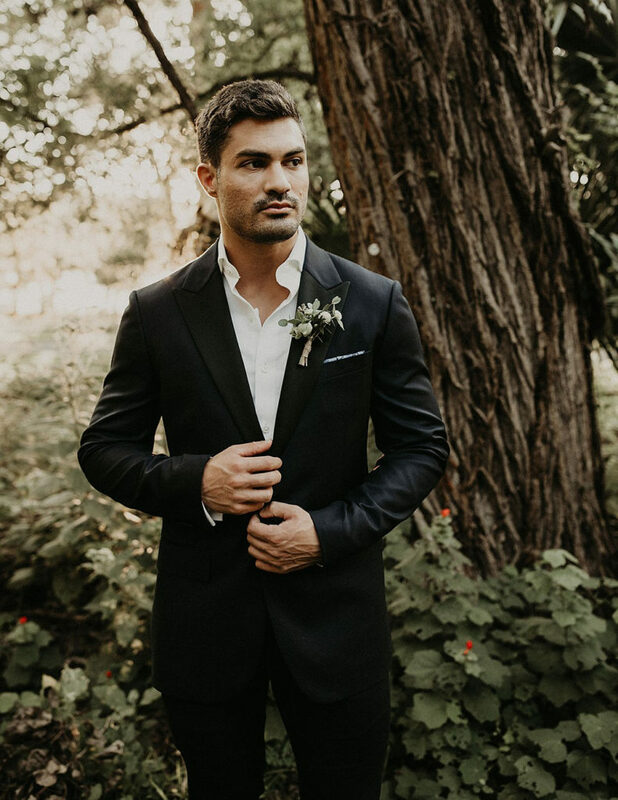 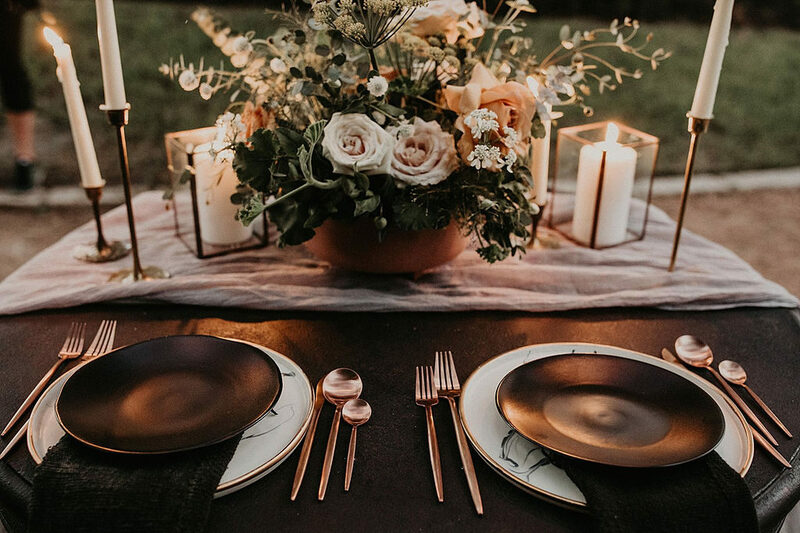 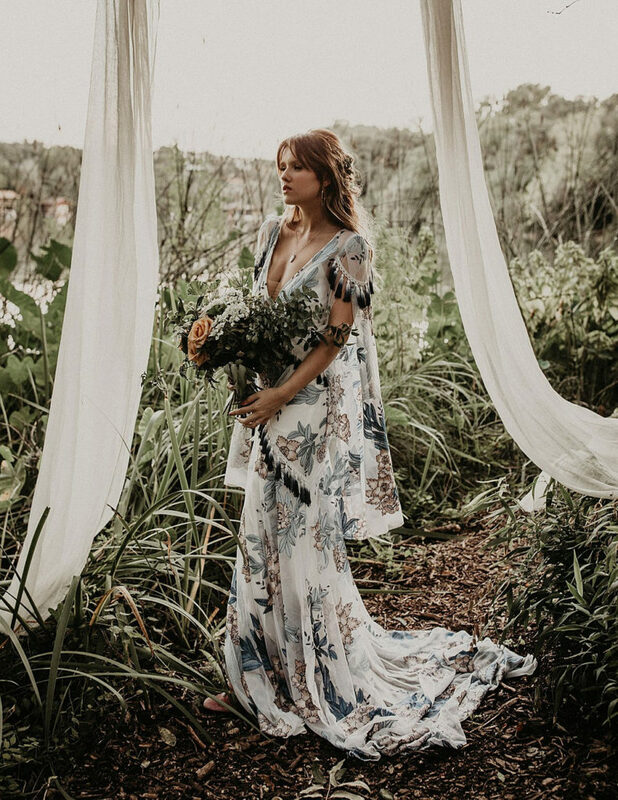 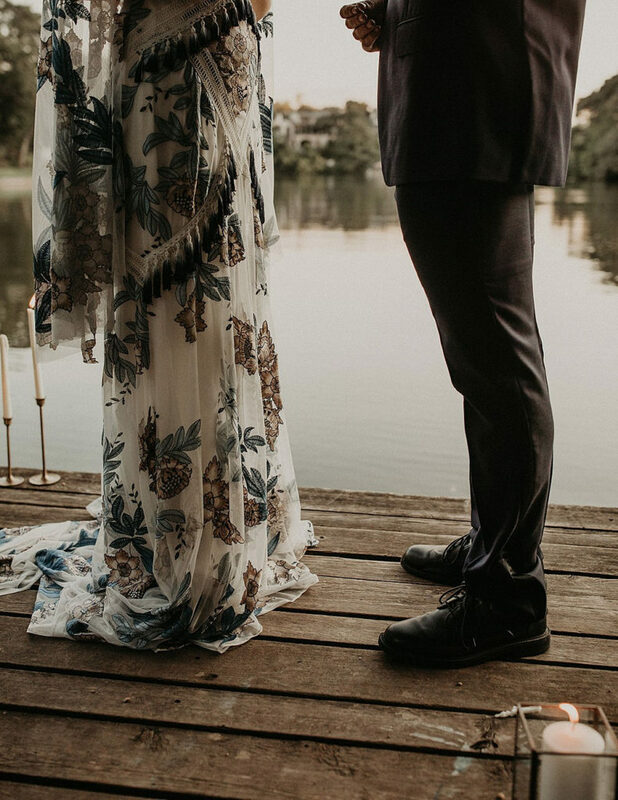 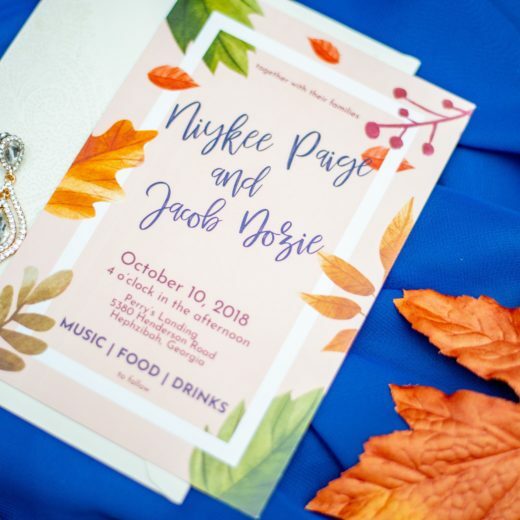 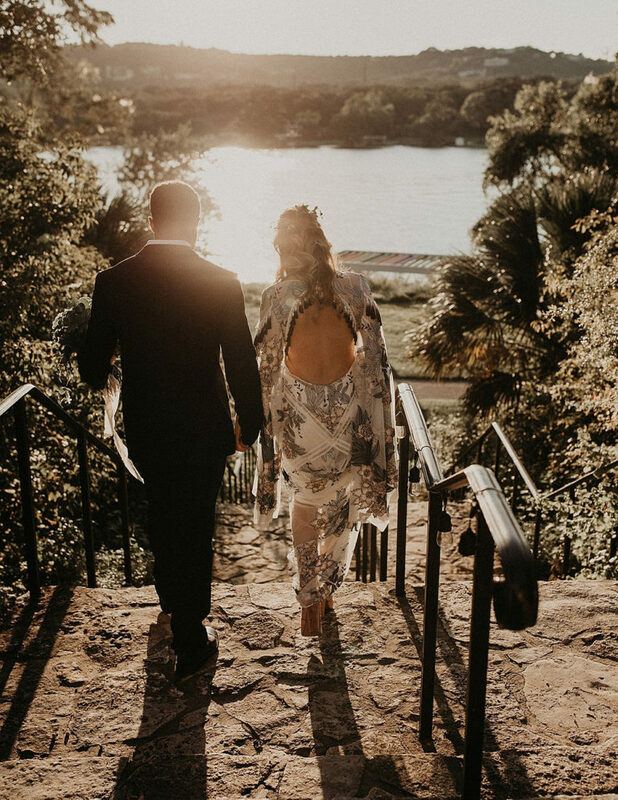 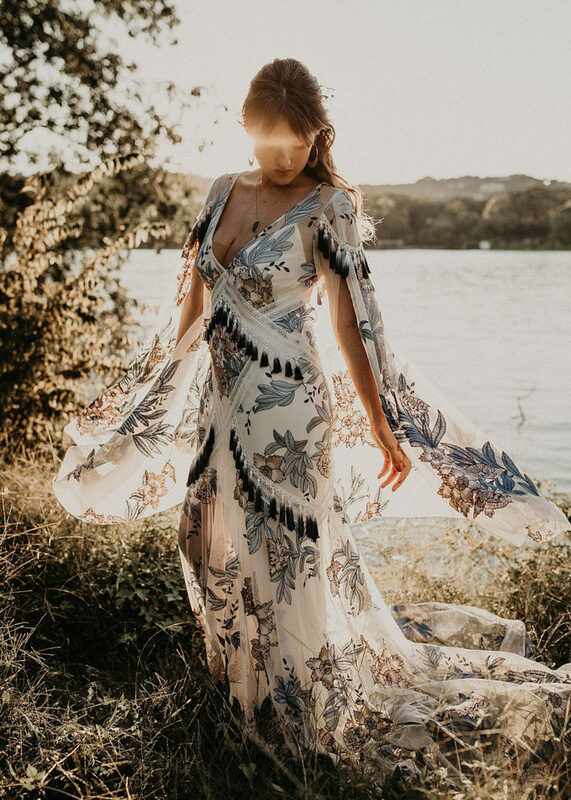 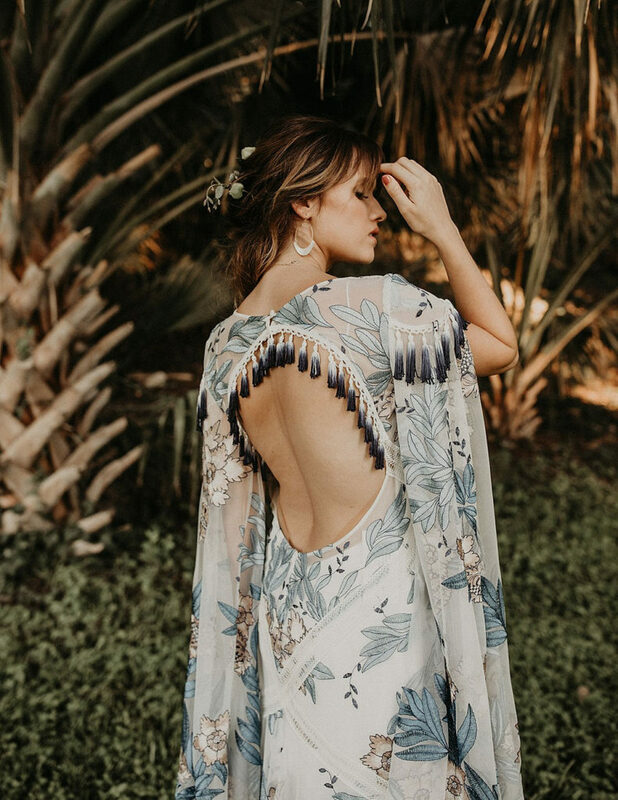 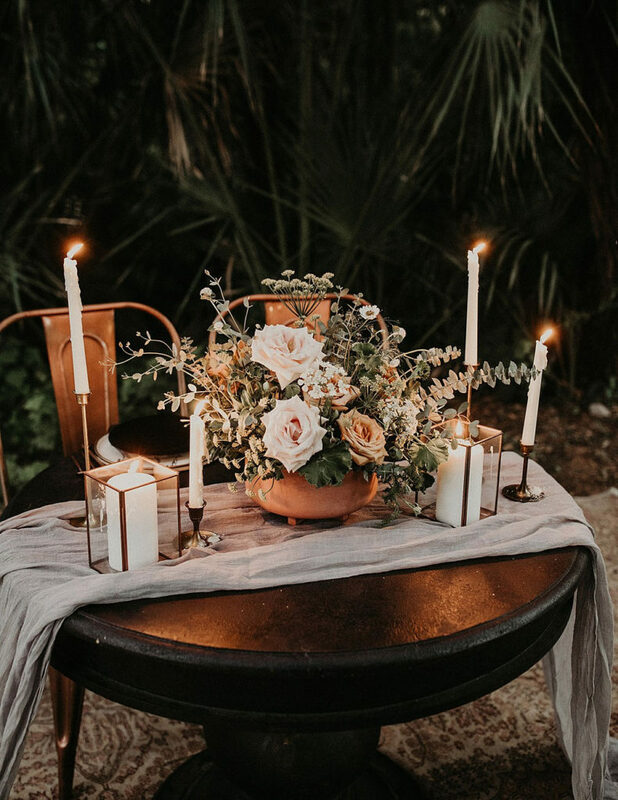 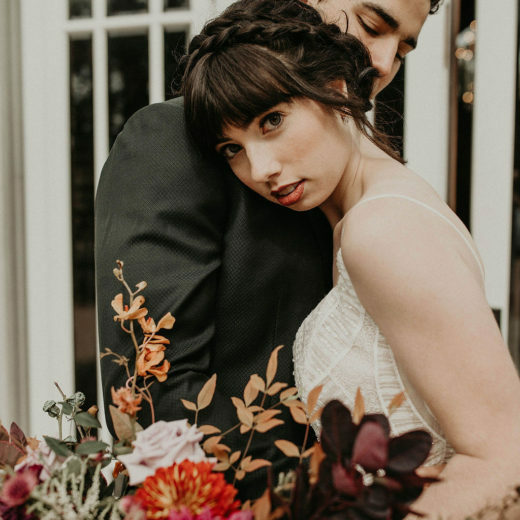 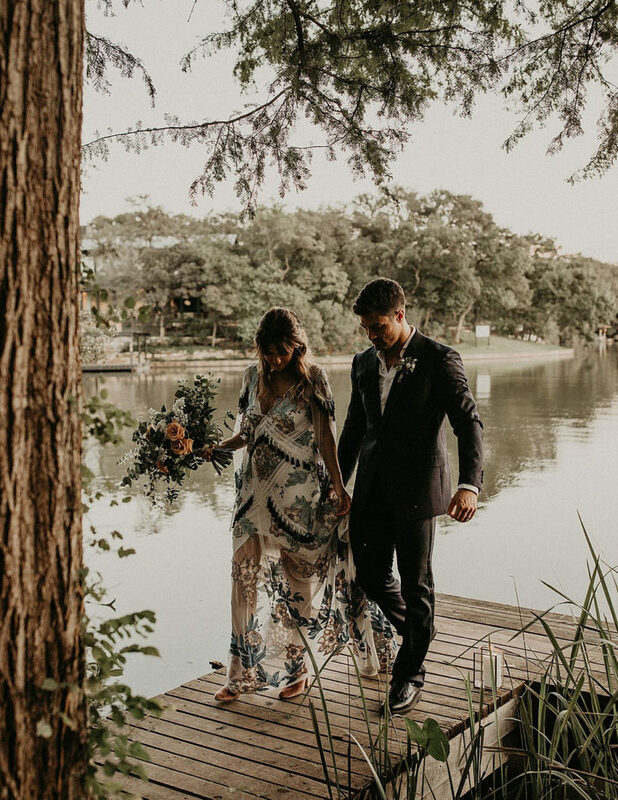 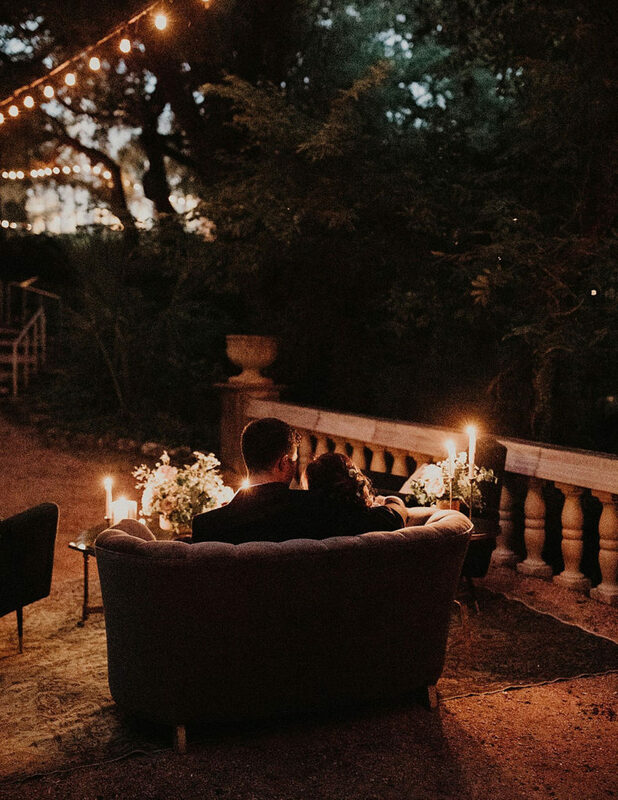 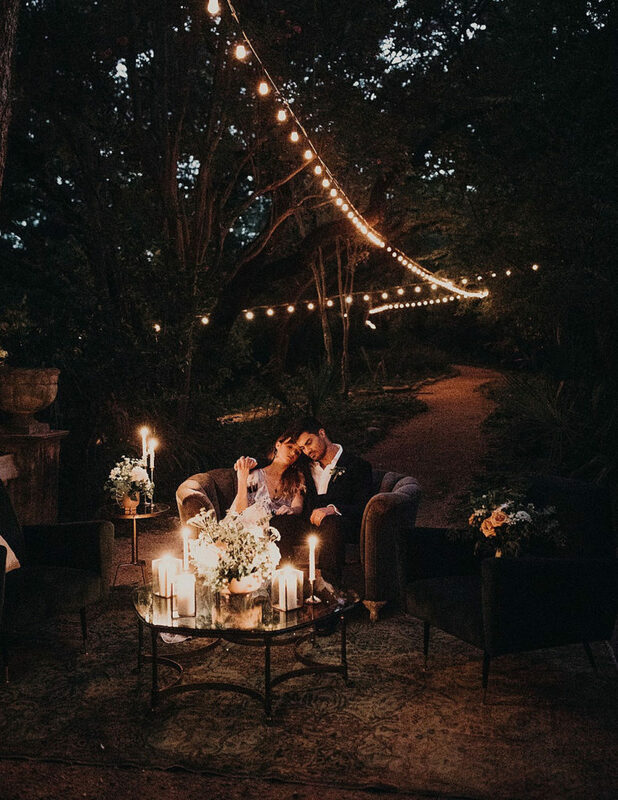 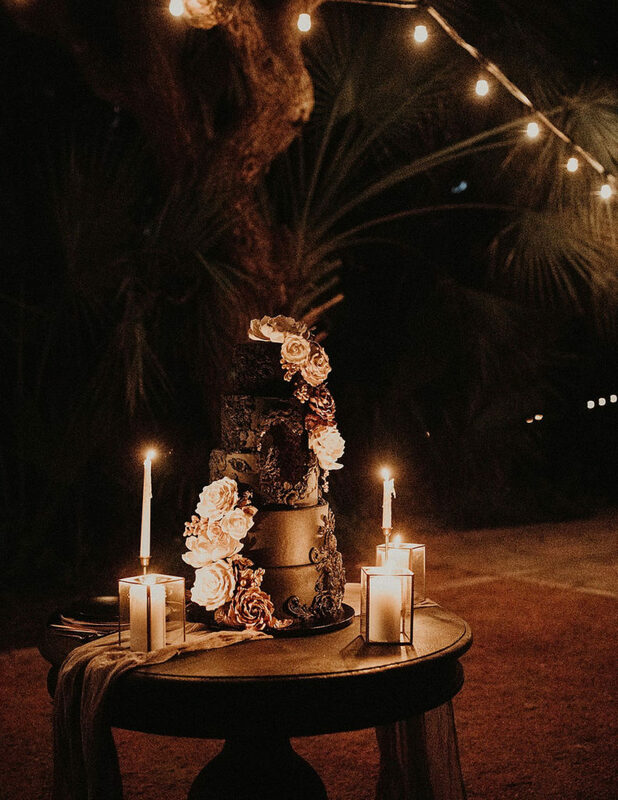 Photographer Nikk Nguyen expretly captured the beauty of the Austin, Texas venue, Laguna Gloria in the boho inspired styled shoot. 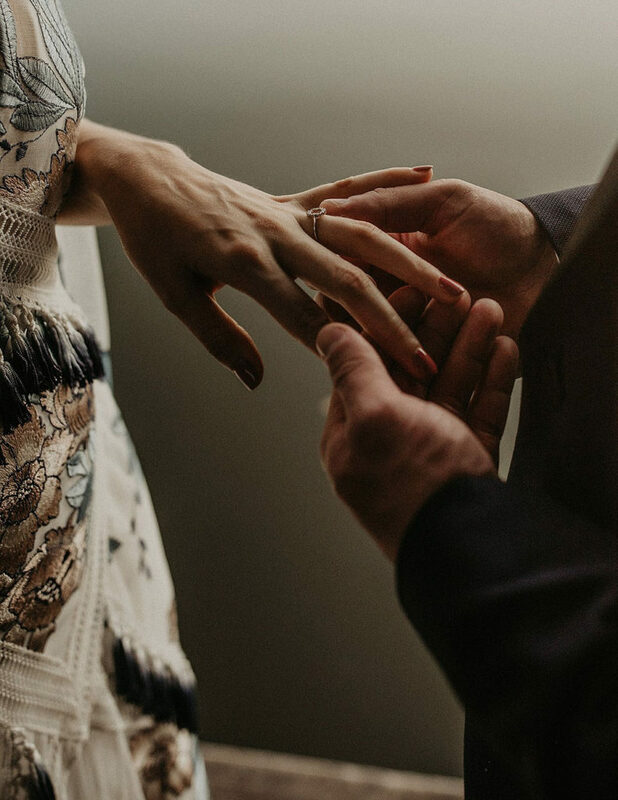 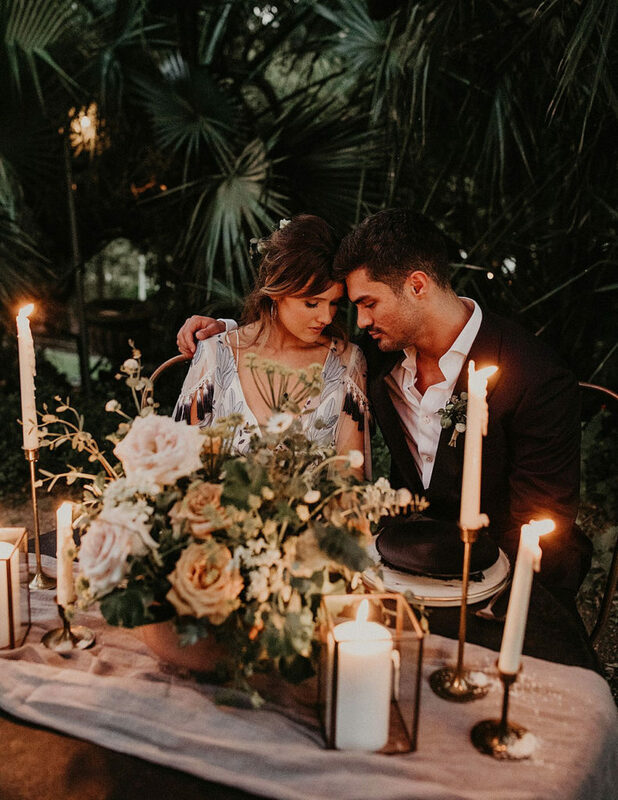 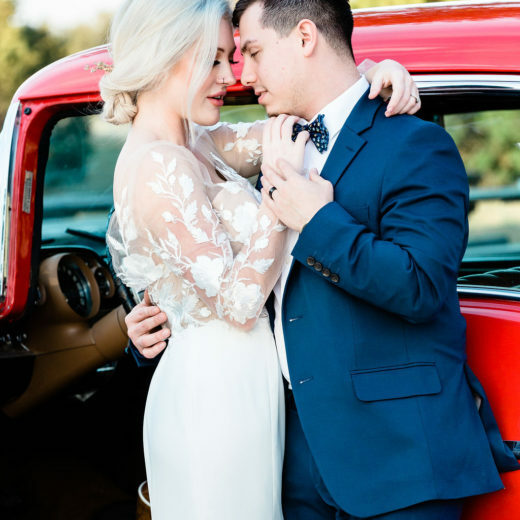 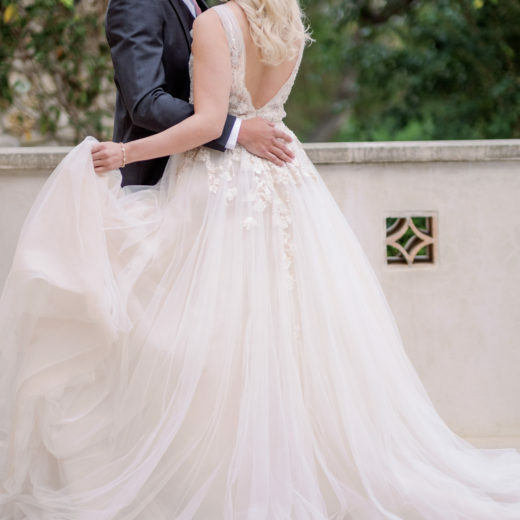 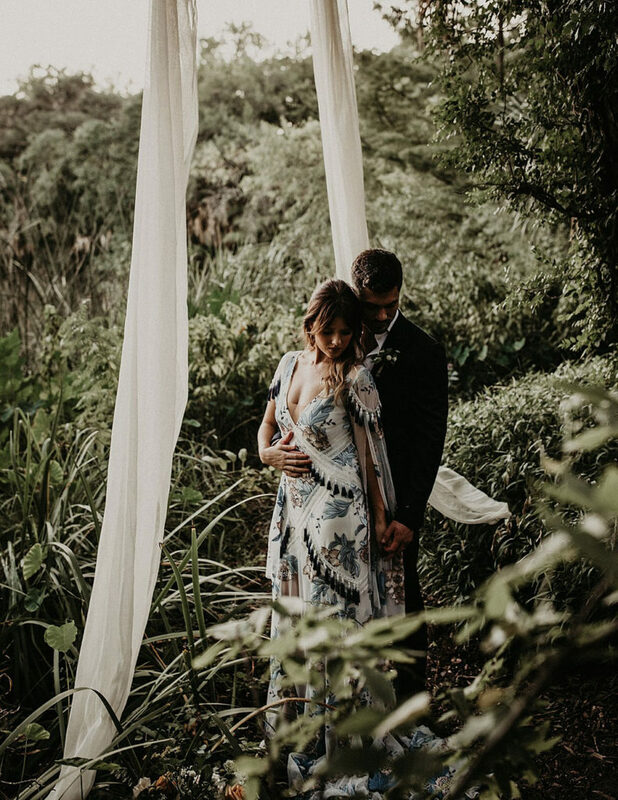 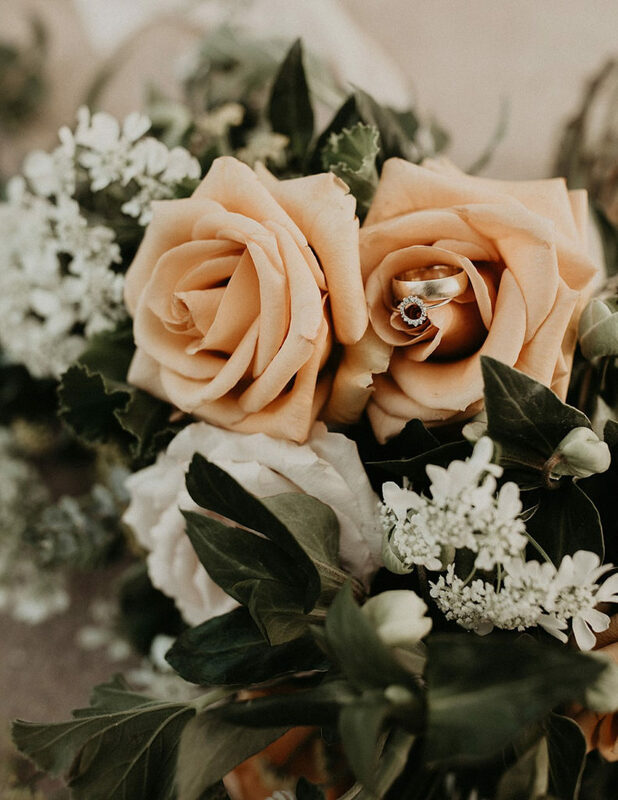 From the incredible floral Aegean gown from Rue De Seine Bridal dripping with fringe and lace to the lush, gorgeous florals, this shoot was soft and romantic but still modern and slightly edgy.